Weekly 38 is when things start to get real. Actually not, there are still several weeks of work ahead of us! It was the last week of Beau's internship. We shed tears for his departure, but also cheered for the great work he did in the past months. Thank you Beau! 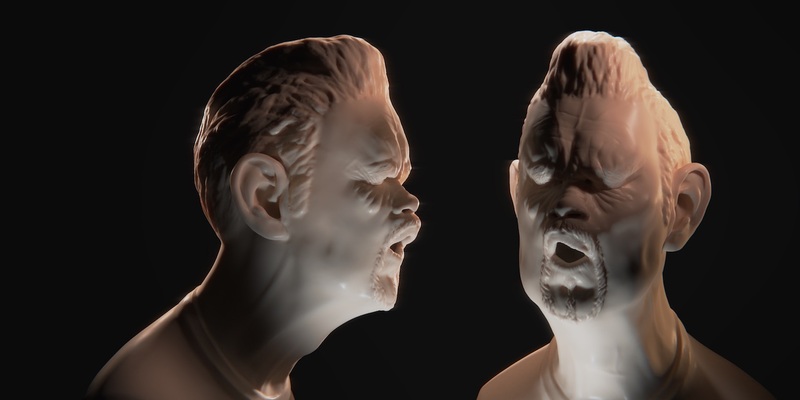 As a bonus, here is a Gurning sculpt he made for fun. Kjartan picked up Beau’s Henchman and tried to make a couple of variations, while Andy kept working on preparing shots for final renders. It takes time. 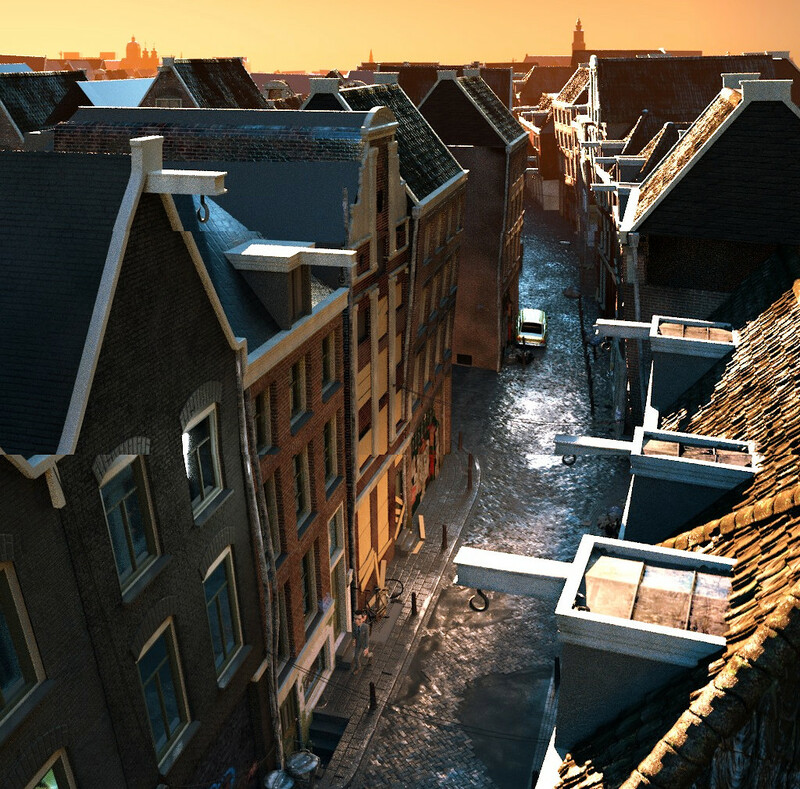 Pablo is back in the lighting and rendering department, focusing on the outdoor set, adding details and pushing the visual complexity of the environments to the next level. Finally, the fearless animation team, Hjalti and Nathan, have produced more seconds of fine animation, which you can see in the weekly folders. Some team updates are coming up! We are soon going to welcome old and new people here at the studio, stay tuned for more news. For spontaneous videos and stories, you can now find us on #instagram. We are growth-hacking.